Thanks for Running with us. 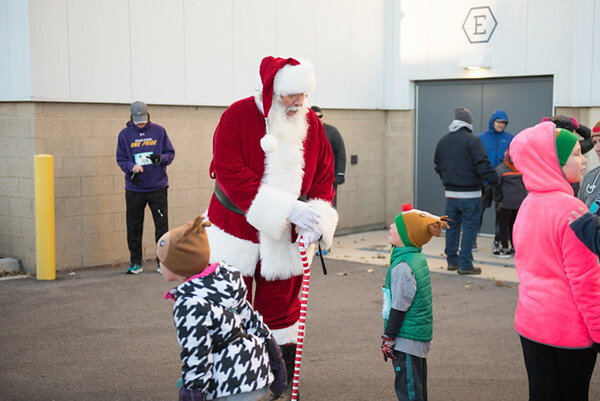 This year, Fleet Feet Sports Rockford started a new holiday tradition in 2017. We had partnered with the folks at Stroll on State and brought a morning event to downtown’s biggest day of the holiday season. Our Dasher 5K is a holiday themed race through the historic parts of downtown Rockford, including 4 bridge crossings, Haight and Ethnic Villages, and the lovely grounds of Tinker Swiss Cottage. This certified 5k course was created for everyone with awards for overall and age group winners, finisher medals, and special pricing for kids under 12.